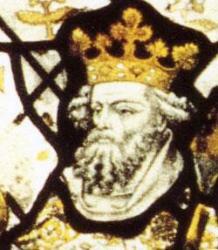 English king and patron of St. Dunstan, who served as his counselor. England underwent a religious revival in his reign, and he is venerated at Glastonbury. 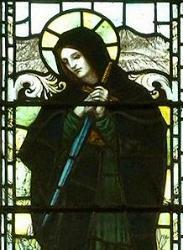 British princess, virgin, and martyr, fl. c. 490. Venerated especially in Wales. Also called Alphege or Godwine. Hermit, abbot, Archbishop of Canterbury, martyred in 1012. Erasmus was also known as Elmo. He was the bishop of Formiae, Campagna, Italy, and suffered martyrdom during Diocletian's persecution of the Christians. 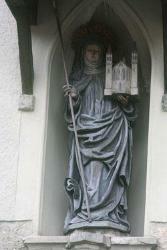 At the invitation of the missionary bishop Saint Rupert, the maiden Erentrude, a relative of his, left the city of Worms, Germany to begin a convent in the newly founded settlement of Salzburg (now in Austria). Bishop and missionary to Bavaria, Germany. 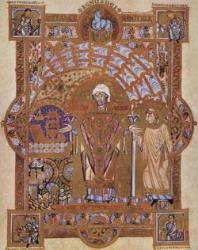 An Irishman, Erhard was auxiliary bishop of Ratisbon and possibly the abbot of Ebersheimmunstet Abbey. 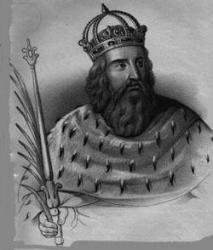 Eric IX of Sweden King of Sweden from 1150, Eric did much to aid Christianity in his realm and was responsible for codifying the laws of his kingdom, which became known as King Eric's Law (also the code of Uppland).